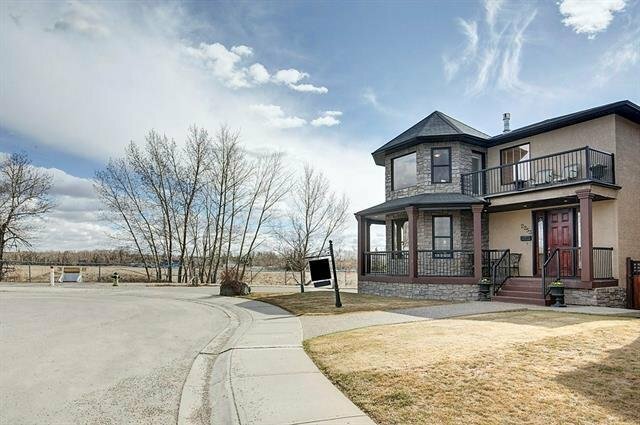 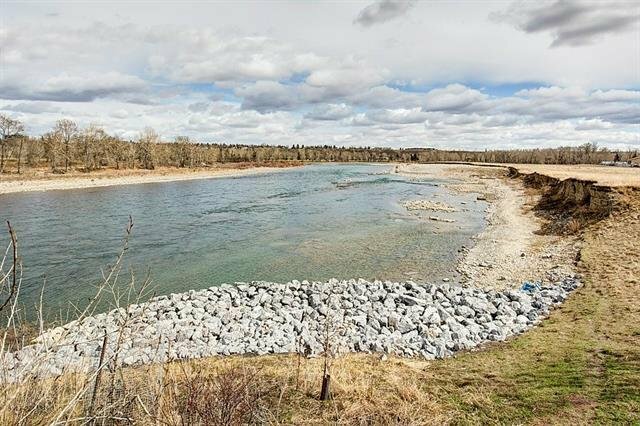 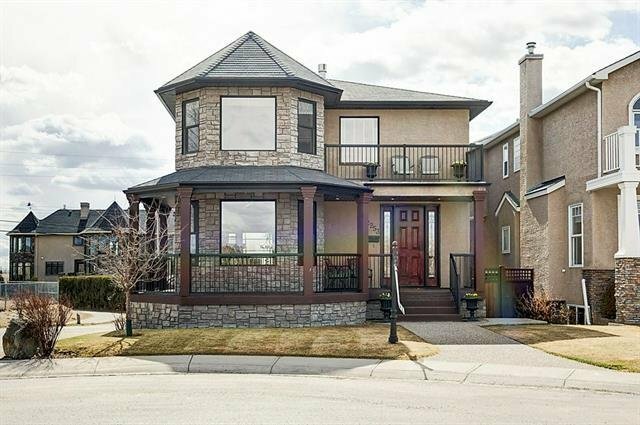 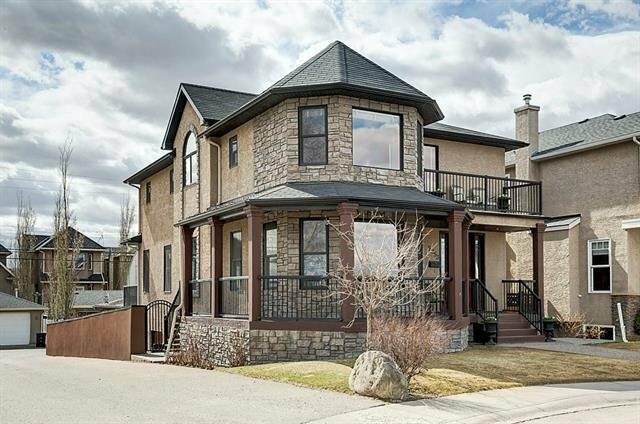 Beautiful corner lot with breathtaking views of the Bow River, golf course and Inglewood Bird Sanctuary make this house one of a kind! 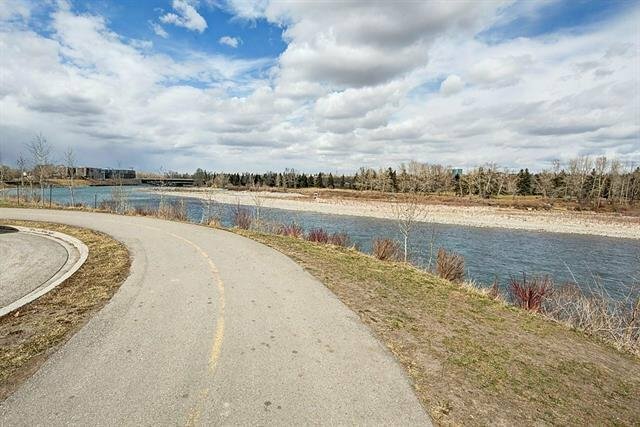 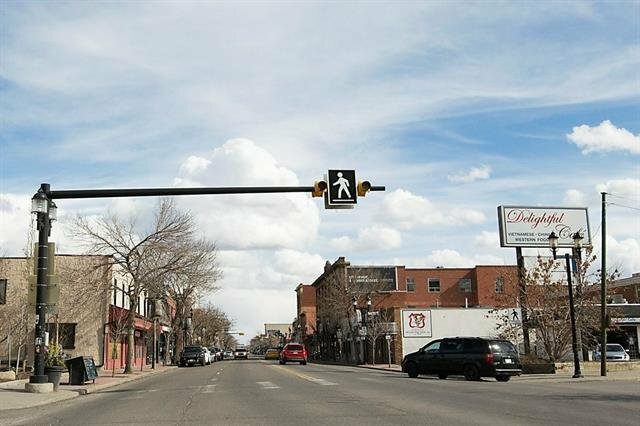 The bike/walking paths make it easy to be active while connecting you to numerous paths, enjoying the natural scenery our city offers. 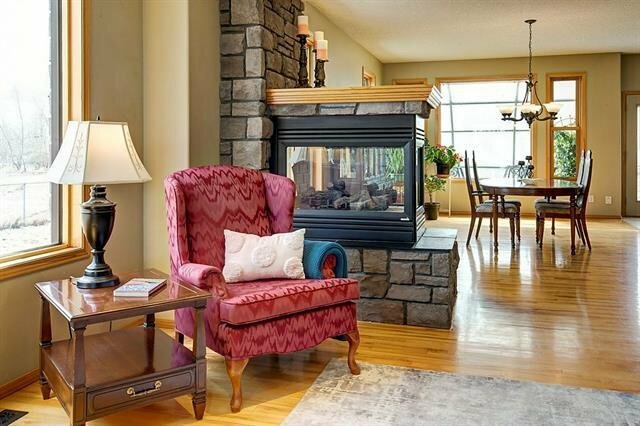 Open concept makes it easy to enjoy the 3-sided fireplace from either the dinning room, living room or Kitchen. 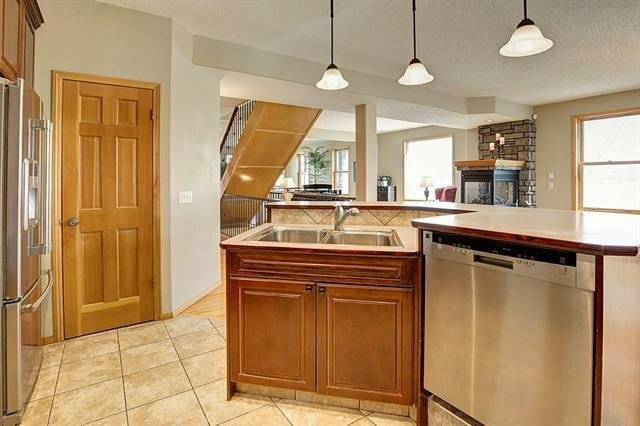 Kitchen features an island where the sink overlooks the river and Bird Sanctuary. 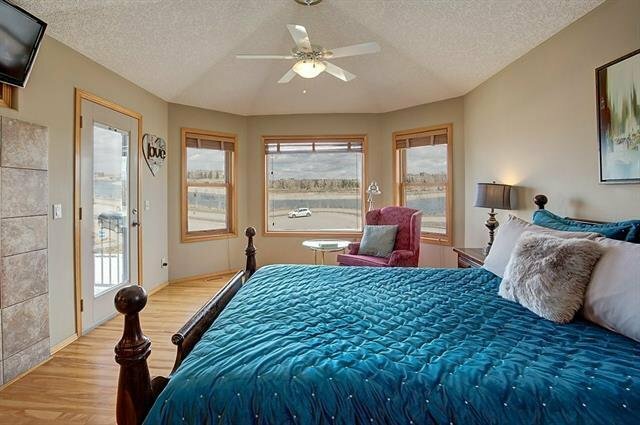 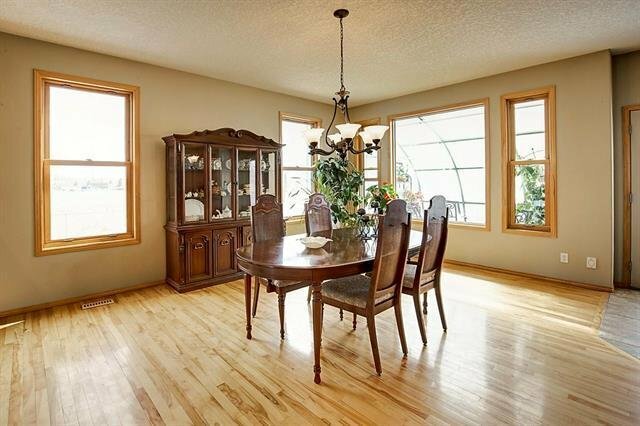 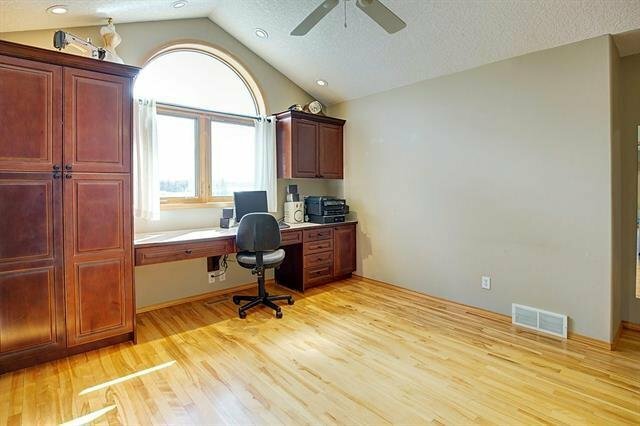 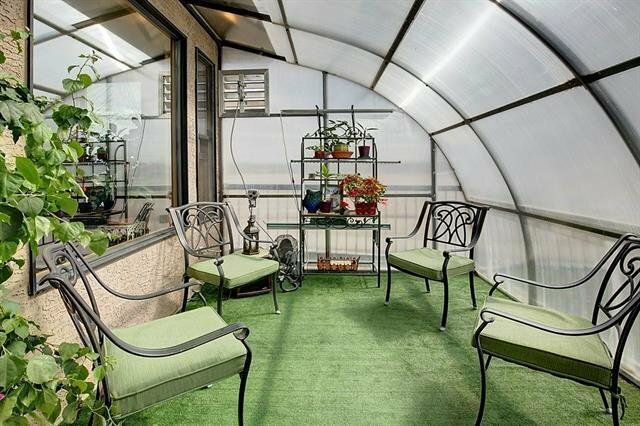 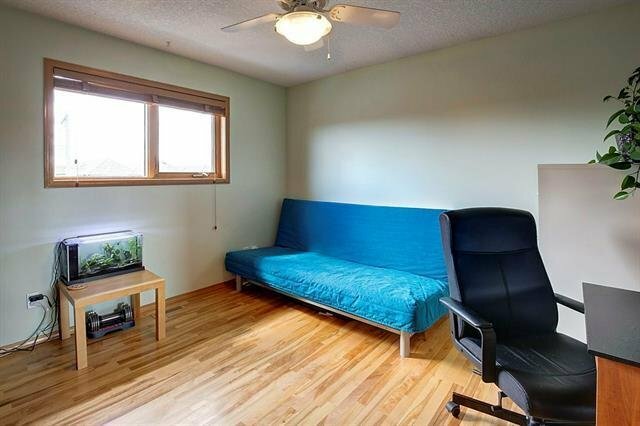 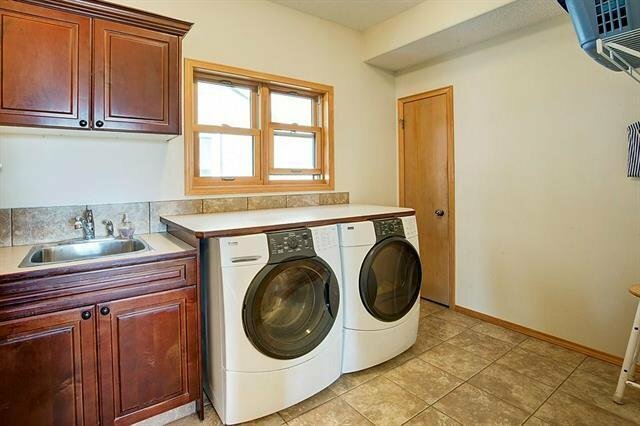 This homes large windows, provide plenty of light. 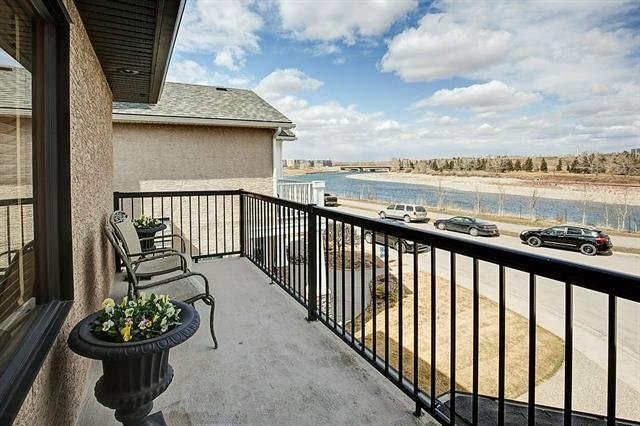 Master Retreat features a large window and balcony offering mesmerizing views of the river and Golf course. 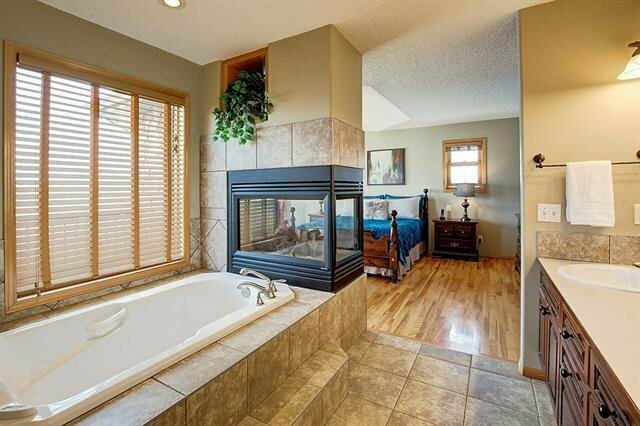 2-way fireplace in Master allows you to relax by the fire either in bed or in your jetted tub. 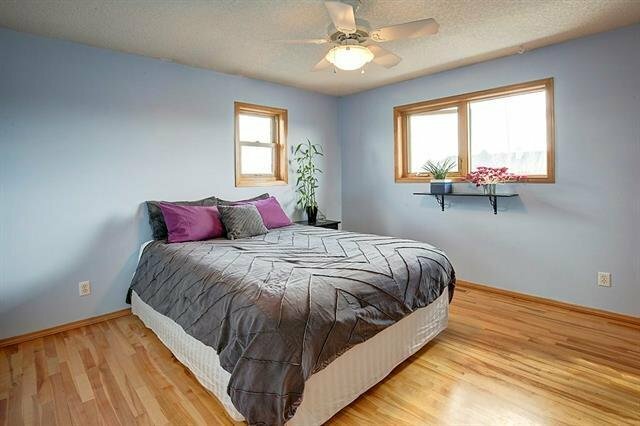 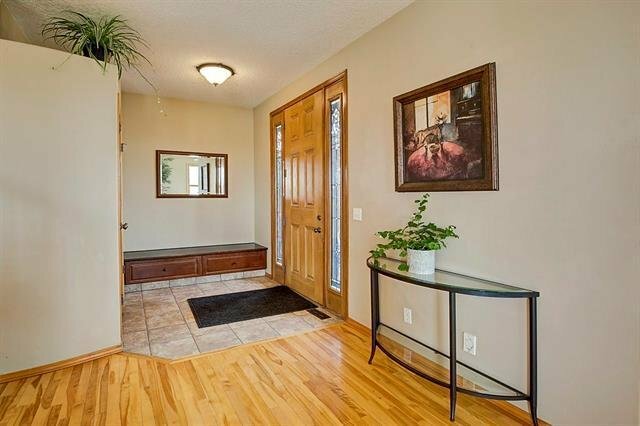 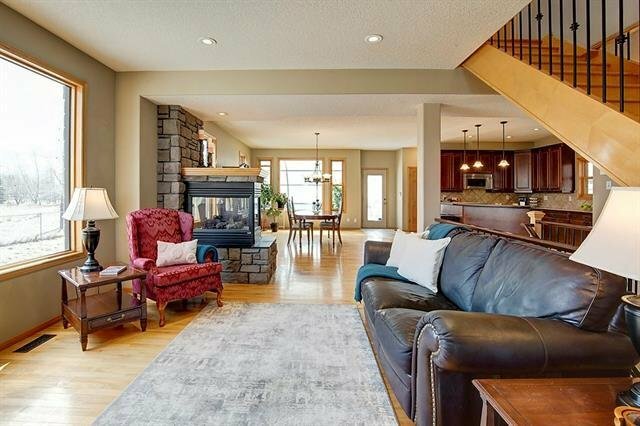 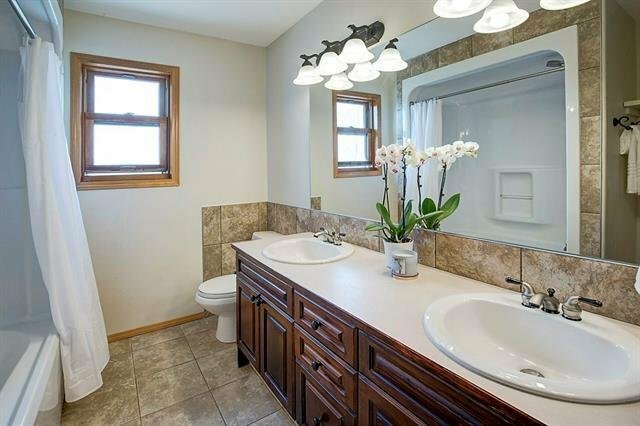 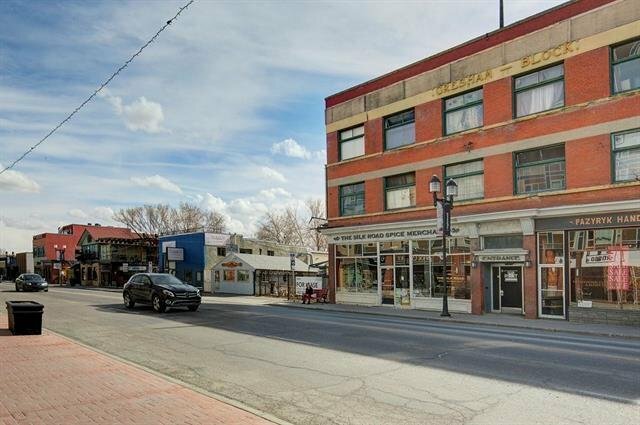 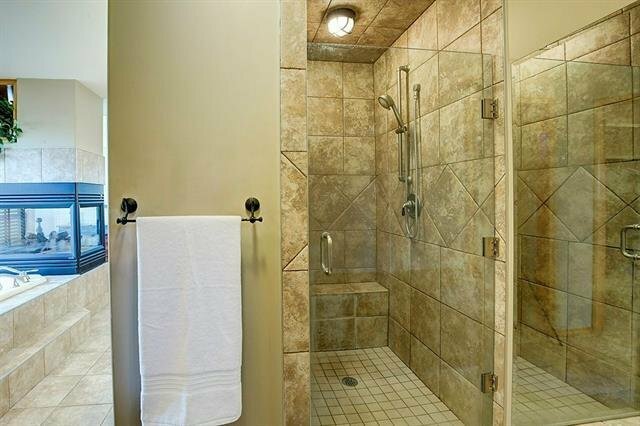 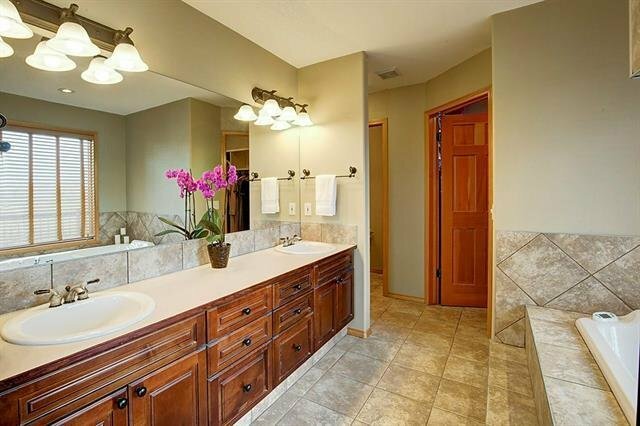 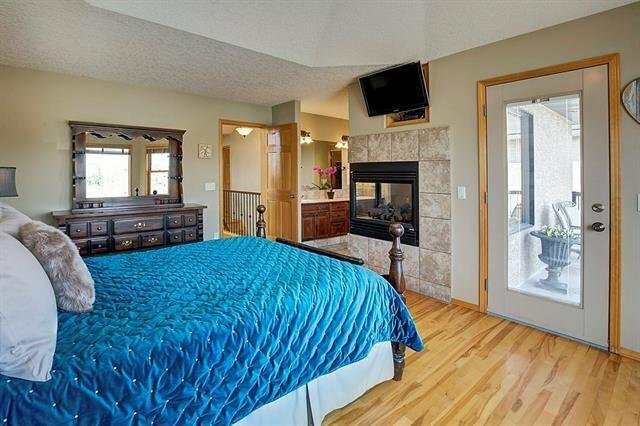 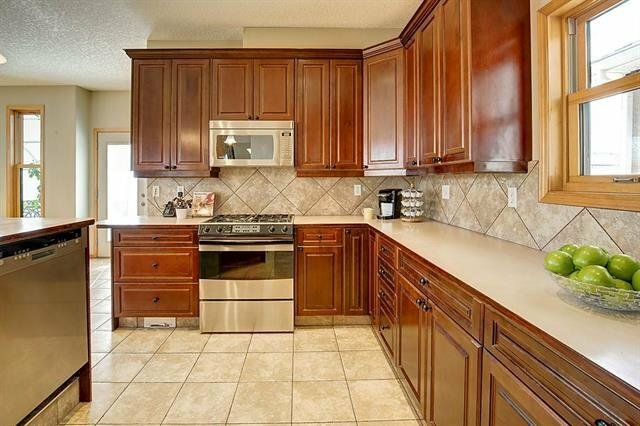 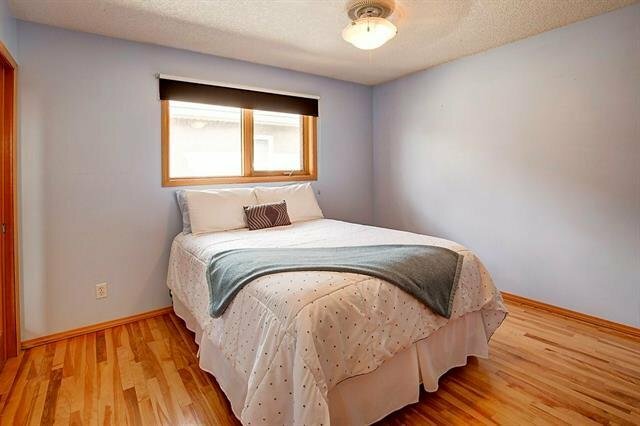 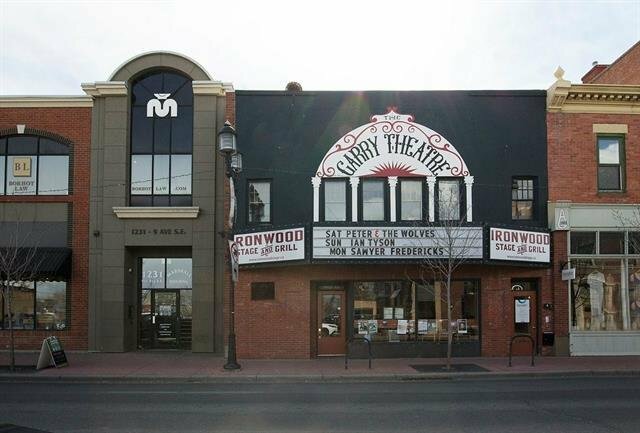 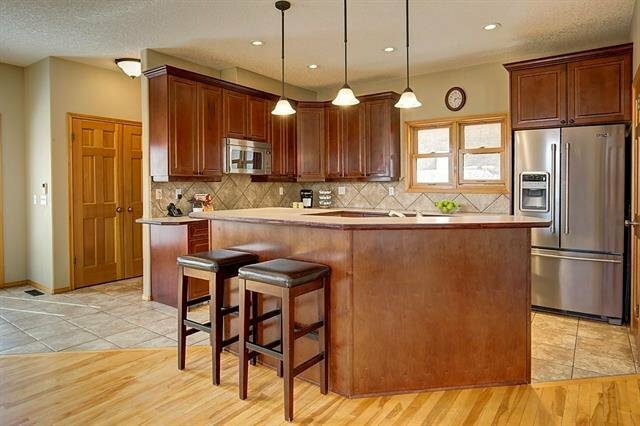 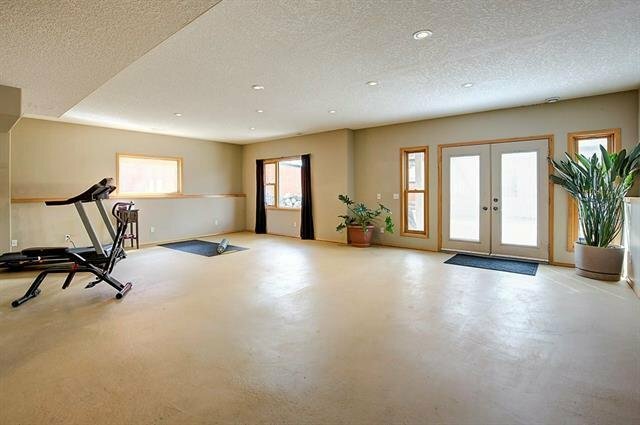 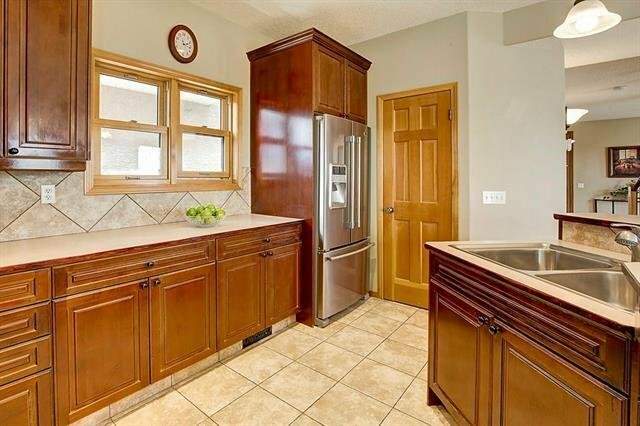 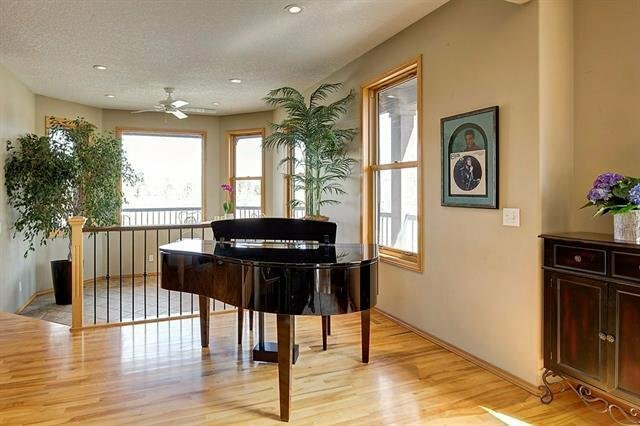 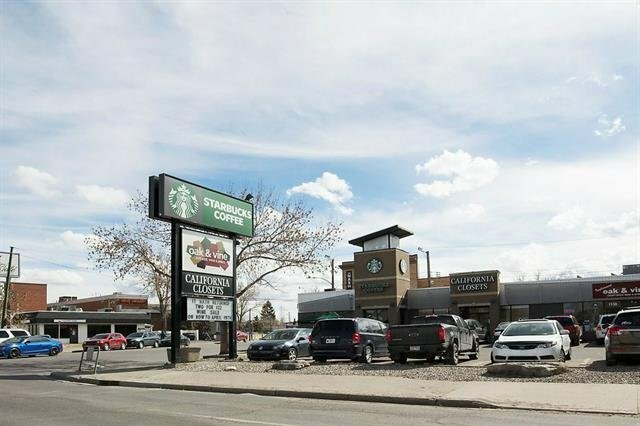 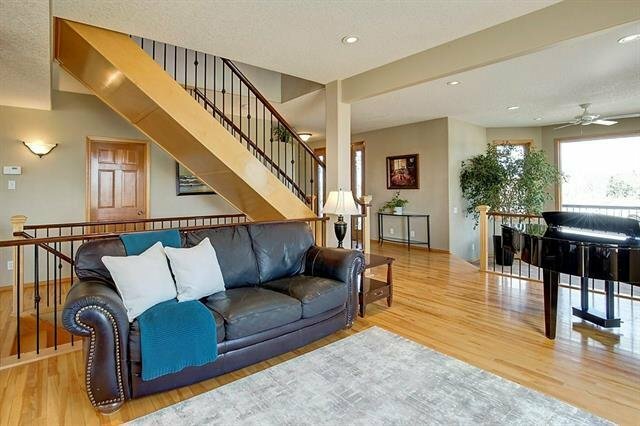 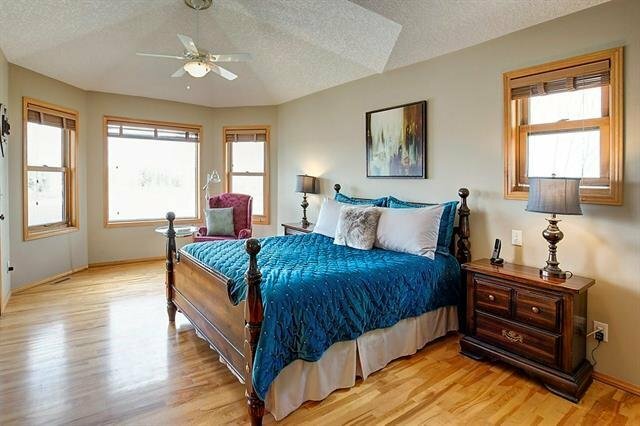 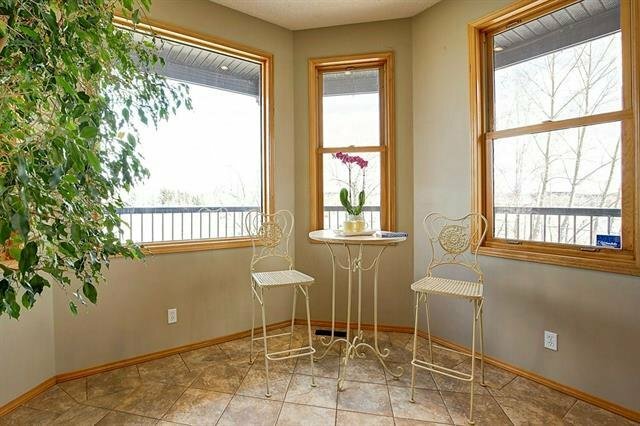 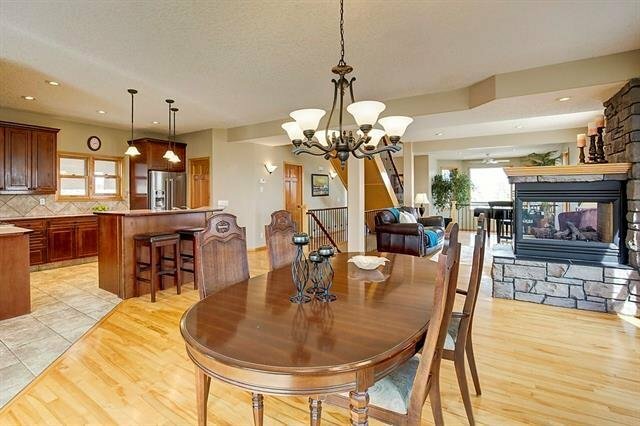 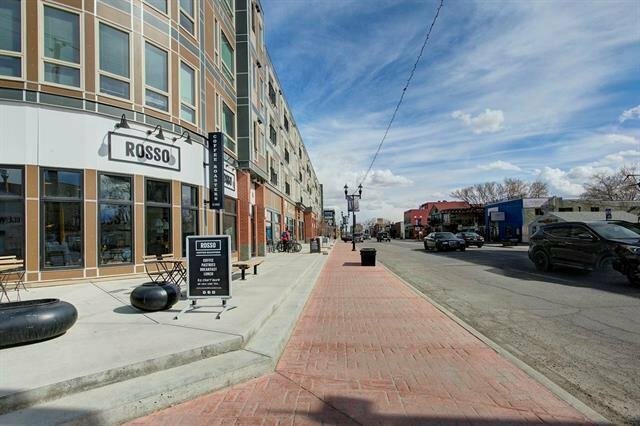 Walkout basement has 9’ ceilings, in-floor heating, 3 pice bath. 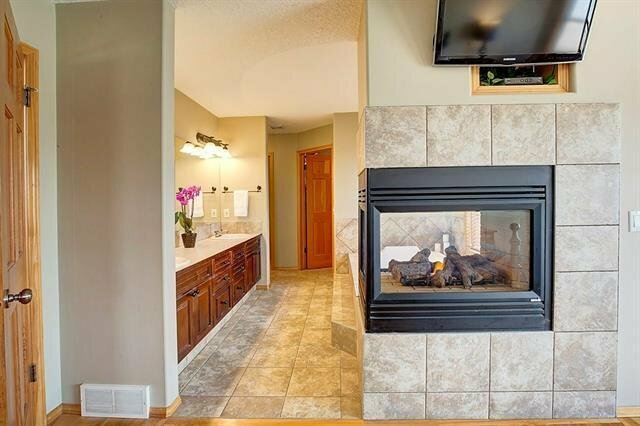 Heated garage is a treat on those cold winter days. 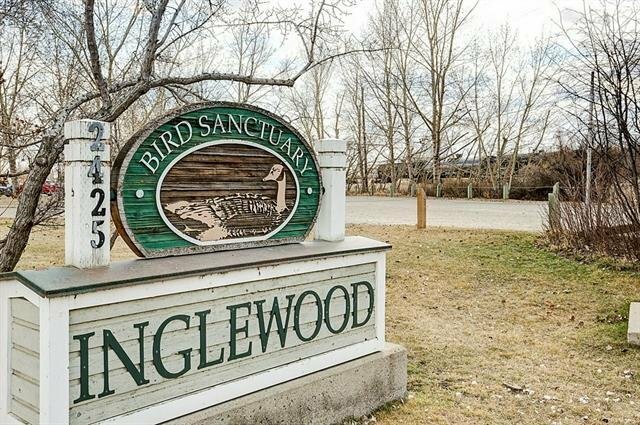 Hard to believe it's Inner city right across from the Bow River and beside the Inglewood Bird Sanctuary. 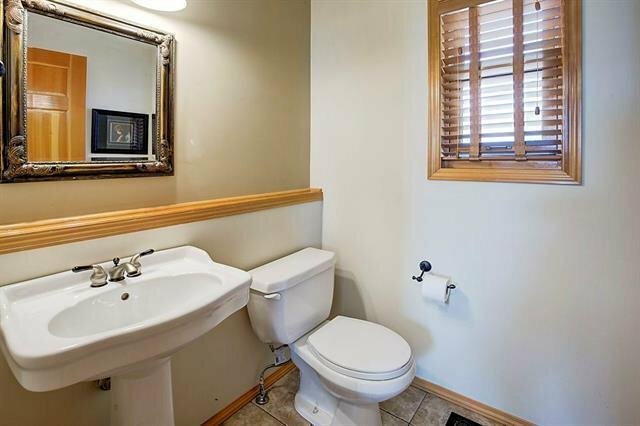 Quiet location, spectacular views and friendly Neighbours.